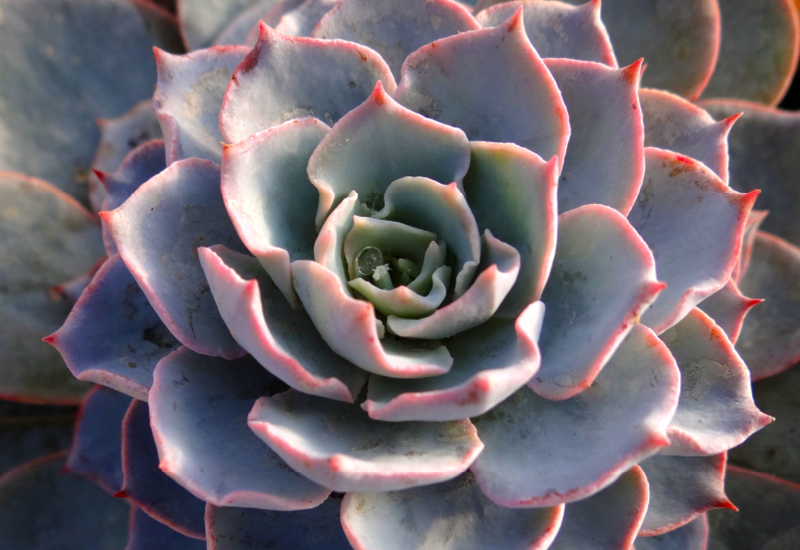 Bring a bit of shimmer into your home and garden with Echeveria Morning Beauty. It features a lovely compact rosette form with mother of pearl blue-grey rounded leaves and pink highlights. Would look wonderful potted up with dark pebbles for contrast to make those colours shine. Use a quality succulent mix and water occasionally.